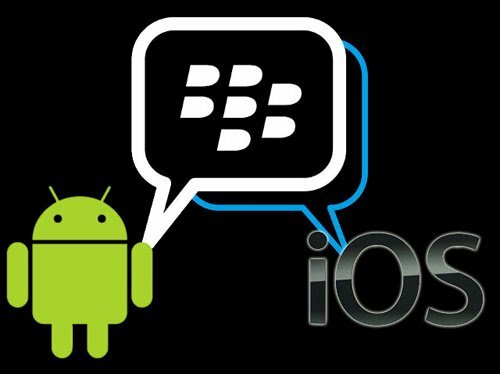 BBM for Android and iOS has soared in downloads, even becoming the top free app in more than 75 countries in the first 24 hours on the iOS App Store. Mind you now, the 10 million are actually combining both iOS downloads and Android downloads. In just 24 hours BBM™ has been downloaded over 10 million times by Android™ and iPhone® users, one of the best single-day openings for a mobile app to date. BBM, the premier private social network from BlackBerry® (NASDAQ: BBRY; TSX: BB), is available for free in the App StoreSM and Google Play™ for immediate download. Unfortunately, because of BBM’s newfound success, people are thinking that something is fishy. There’s talk that some of the comments are very similar (makes sense since they’re talking about the same thing). Got that? So you’ve got a slew of BBM standard things, but also you get Voice and Video which is nice AND BBM Channels which I perssonally think is awesome in itself. The numbers add up, in all truth. There are still millions of people who use BlackBerries today across the world. Remember, just because the USA’s percentile dropped, doesn’t mean it’s true world wide. Africa, South America, the Caribbean, parts of Europe and Asia … all still have a fairly high BlackBerry percentile. Even without talking handsets, it’s a leader in the amount of messages the app sends PER DAY. Next articleIs Android still in beta?